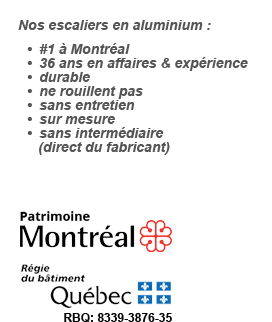 Contact us - RDC inc. 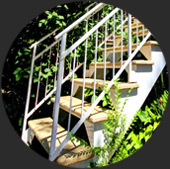 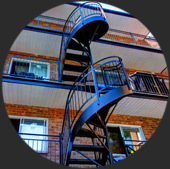 Contact Rénovation Daniel Chantal Inc. for a free quote of your exterior home renovation projects: aluminium stairs and stair railings, spiral stairs, fiberglass balconies and steps, etc. 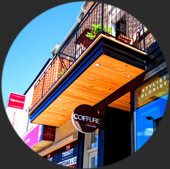 We deliver and install in Montreal and greater Montreal.